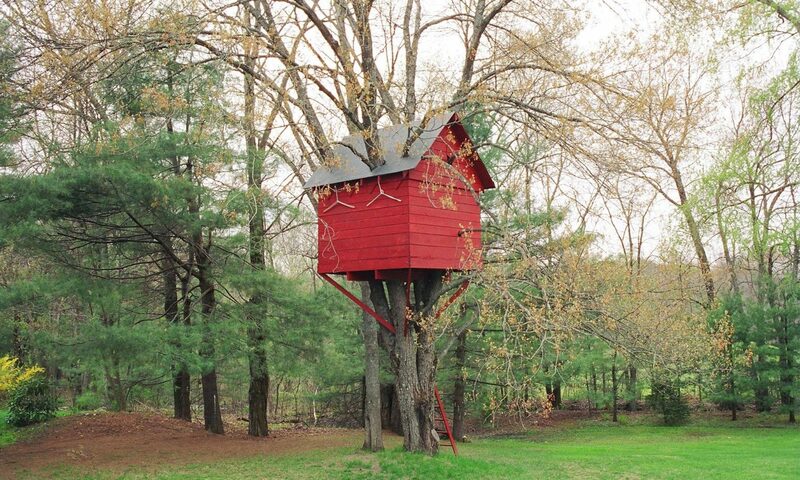 All statistics are hearsay, but some are reliable hearsay. First published 5/1/1997; Law Practice Management magazine, “nothing.but.net” column; publisher: American Bar Association. 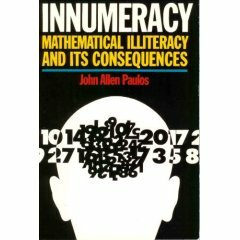 An excellent reference on statistics is a book by John Allen Paulos entitled “Innumeracy” about “mathematical illiteracy” and its consequences. Like Strunk and White’s “The Elements of Style,” Paulos’s “Innumeracy” should be on the bookshelf of every publisher. And since the Web enables all of us to be publishers, perhaps those two books should be read by everybody! Well, one step at a time.